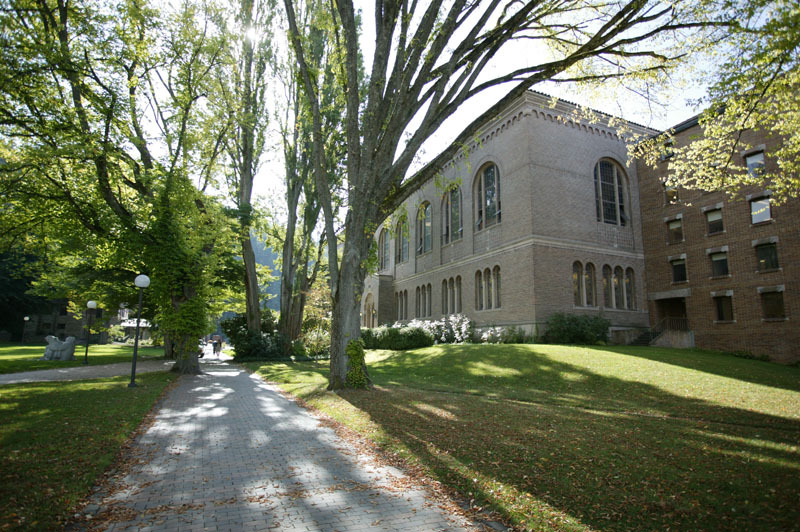 The Wilson Library is a Library and Campus Services building (map) (building photo tour) (Google directions, "Street" View). See also Haggard Hall (connected via a sky bridge on the second level). See also Campus Accessibility Information.